27 September, Castricum, Noord-Holland, first-winter, ringed, photographed (L Knijnsberg, R Reijnders, H Levering et al; van Spanje et al 2002; Dutch Birding 24: 397, plate 376, 2002). The submitted documentation did not allow identification to subspecies. 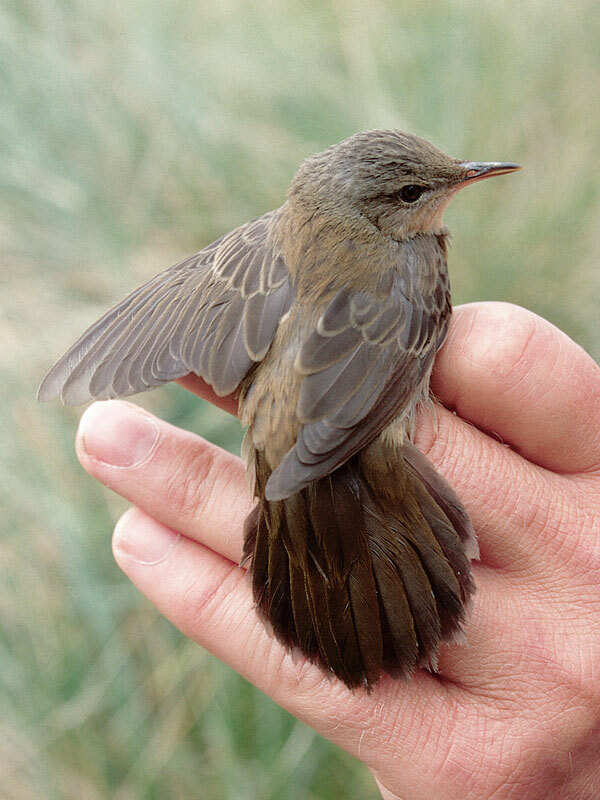 The ringing station at Castricum is the only site in the Netherlands where this rare Siberian Locustella has ever been found. 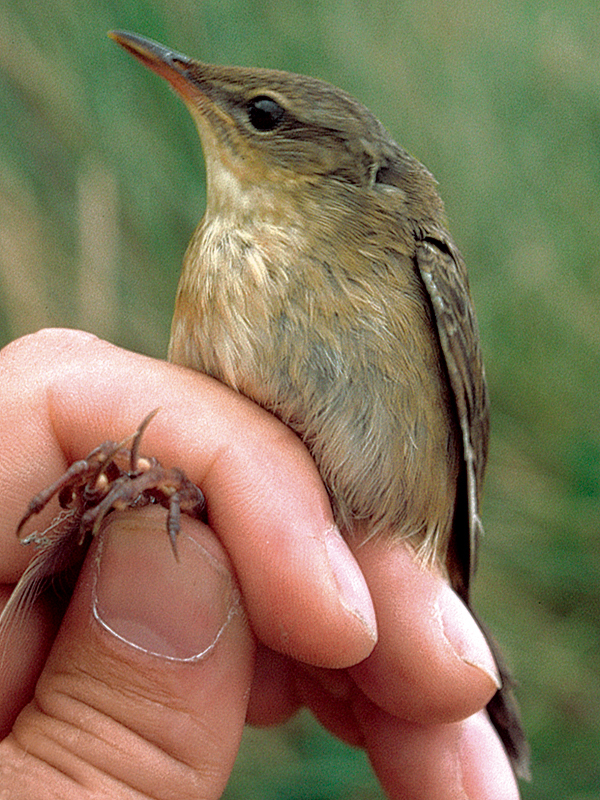 The first record (also trapped) was on 5 October 1991. Unfortunately for other interested birders, these skulking birds invariably disappear without a trace after release. Annual Report 2002.